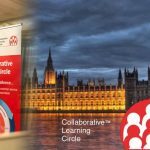 The Collaborative Learning Circle (CLC),is on a journey of transformation – continually looking for ways the industry can innovate and raise the bar for best practice across the sector. Alongside those business best practices, The CLC aims to change lives. 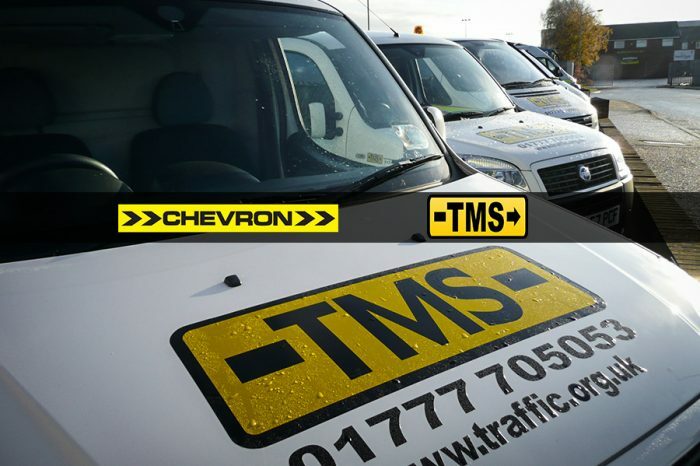 In his heartfelt speech at Traffex this year, Kier Highways Executive Director Dave Wright highlighted the work the CLC do in local communities, particularly through the OnSideYouth Zones charity, which supports disadvantaged young people. Having raised hundreds of thousands of pounds at a charity ball, among other events, for this worthy cause, the CLC has also provided routes for employment through its social value apprenticeship programme. The founder of the CLC, Mr Wright and the CLC partners have made this a personal mission and tell heartbreaking but inspiring stories of helping young persons overcome basic issues to become valued colleagues, including not having the right clothes for an interview, as well as breaking structural problems such as generations of unemployment and low self-esteem. CLC now has the ambition of supporting 5,000 young people into work or apprenticeships over five years, providing an estimated £500m of social value as well as setting ‘a million pound challenge’ for next year’s charity work. 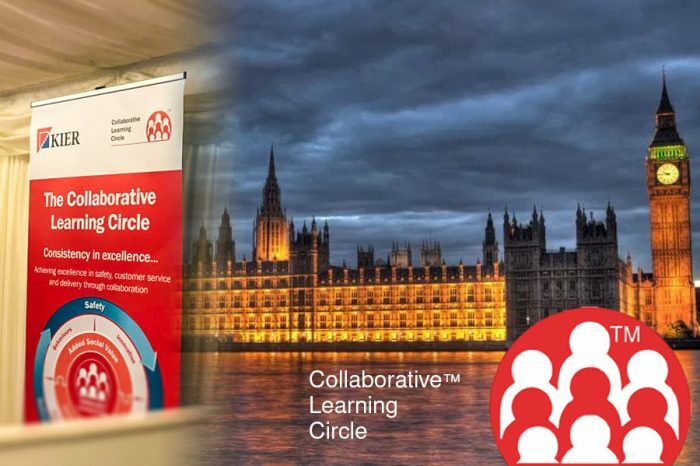 The CLC partners now include Kier, Aggregate Industries, Tarmac, Toppesfield, R and C Williams, Carnell, Chevron, WJ, Crown Highways, CIHT, HighwaysIndustry.Com and CECA. An affiliate membership is being planned, with more Tier One and Tier Two contractors interested in joining, inspired in no small part by the passionate support of Baroness Newlove. 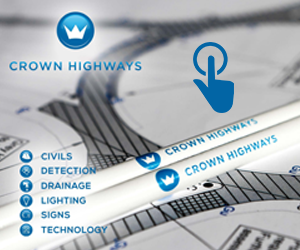 “The fundamental core principles of the CLC are about raising the bar and obtaining consistency and excellence around safety, delivery and customer service. He added: “We probably meet every two months on the board and the sub-committees are looking to raise the bar with working groups that meet every month. The social side in fact came almost ‘by accident’ Mr Wright says. Following a chance opportunity to see the work of OnSide up close one day, he was inspired to take a proposal to the board and the rest is that rare thing, a happy history.